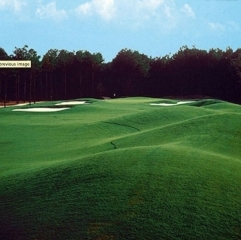 Designers Ray Floyd and Tom Jackson have sculpted Arrowhead’s 27-hole complex into three aesthetic masterpieces. 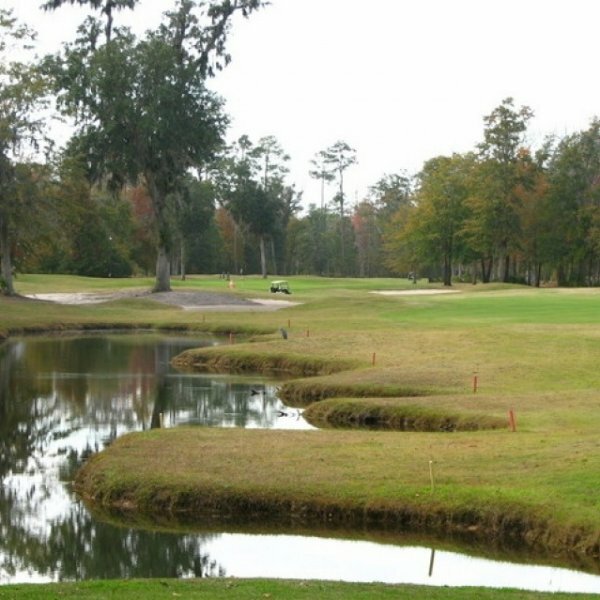 The Lakes features dramatically sloping fairways and strategically placed water hazards; The Cypress gently traces the outskirts of a pristine Carolina hardwood wetland; and The Waterway offers wide fairways with dramatic holes along the high bluffs of the Intracoastal Waterway. 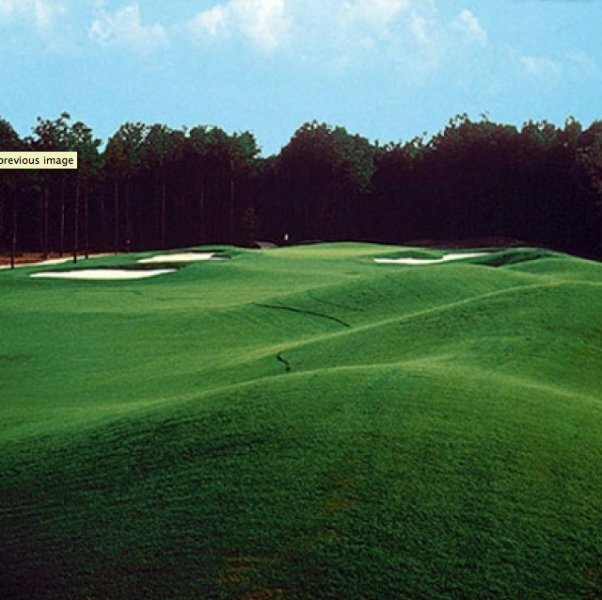 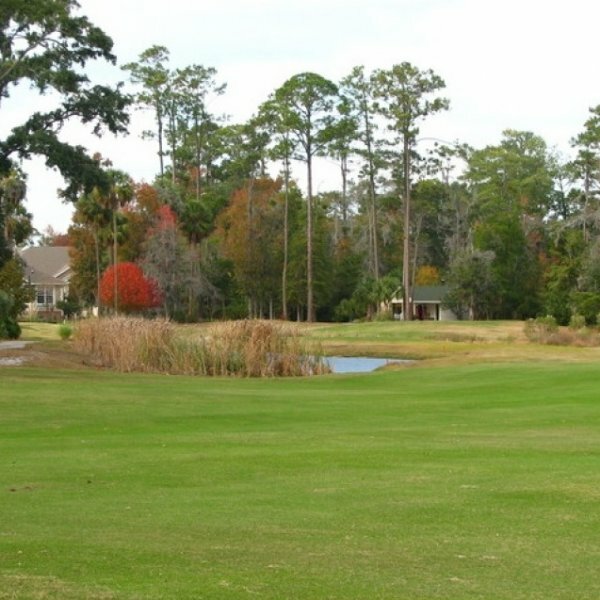 Arrowhead Country Club in South Carolina is located in Myrtle Beach just five minutes from the Myrtle Beach International Airport. 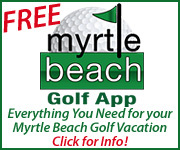 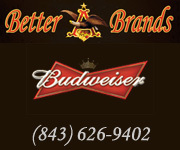 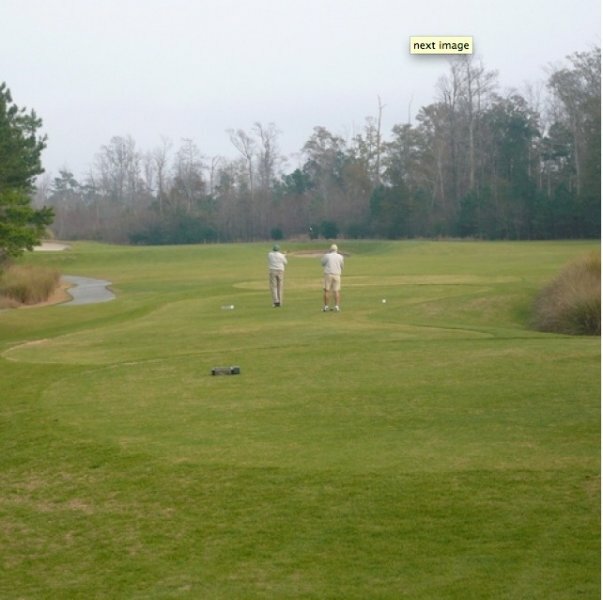 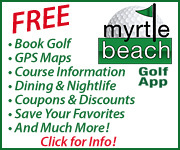 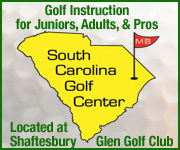 Your Myrtle Beach golf package will be better if it includes Arrowhead Country Club.